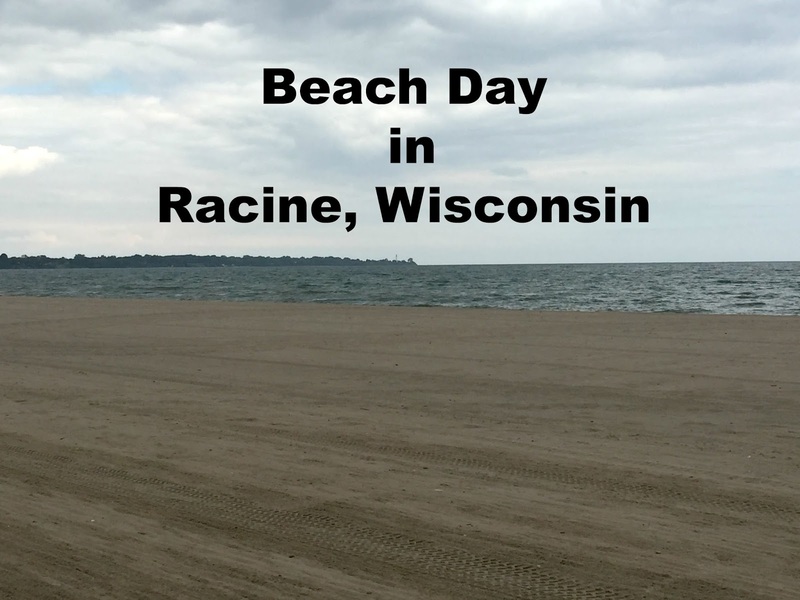 We usually spend at least one summer day in Racine, Wisconsin. 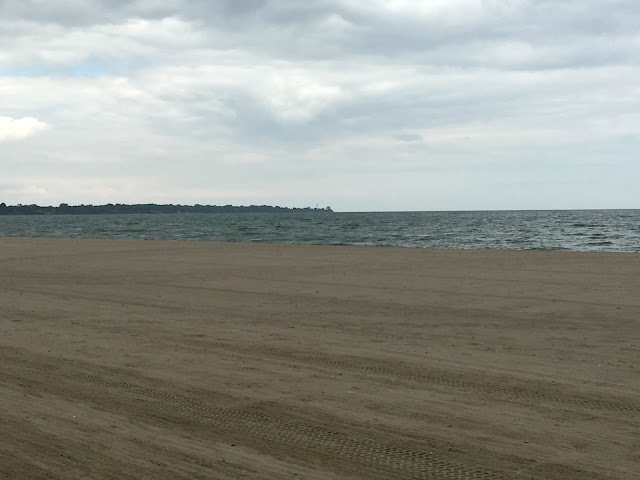 We love, love, love North Beach because the view of Lake Michigan is spectacular and the beach is usually quieter than others that we have visited. The day was so calm, we ended up spending several hours just sitting and reading on the beach. Nice scene from our spot on the beach. I did take some time to walk along the beach. North Beach has a stunning view of Lake Michigan! After our beach visit, we went into town to walk around the marina. Views again are spectacular and we often find ducks, geese and seagulls hanging around. 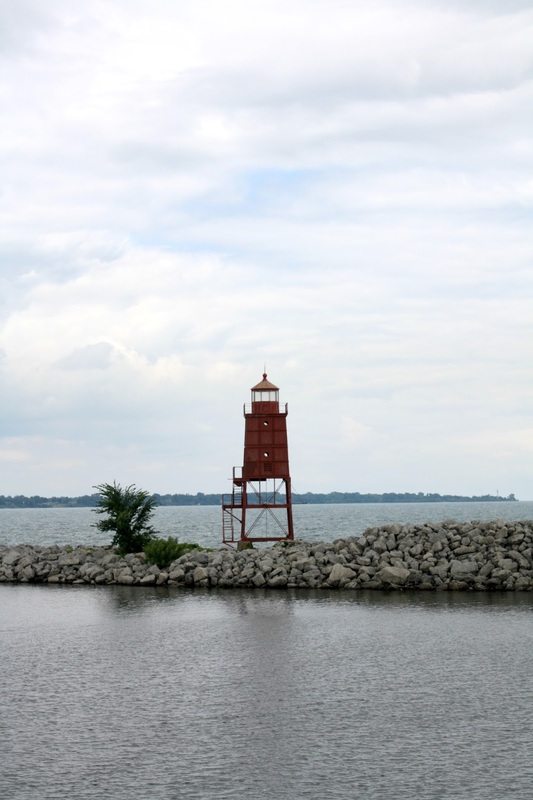 Walking along the pier, we enjoyed a great view of the lighthouse near the beach! The Bird 'N Bass Boat is one of my favorites. The detail is just amazing. While the combo is certainly interesting, you can just see the talent in the craftsmanship. The creations are throughout town and you can access a map online here: http://www.racinedowntown.com/newwebsite/wp-content/uploads/2017/07/boat-map.pdf Many are on Main Street but others can be found throughout like Sailing Toward the Sun(fish) which we discovered at Reefpoint Marina. During our visit, we also stopped at my FAVORITE store in Racine -- Northern Lights Gallery! Northern Lights Gallery has a collection of artisan jewelry, a variety of art items for the home, gift items, pottery and more. 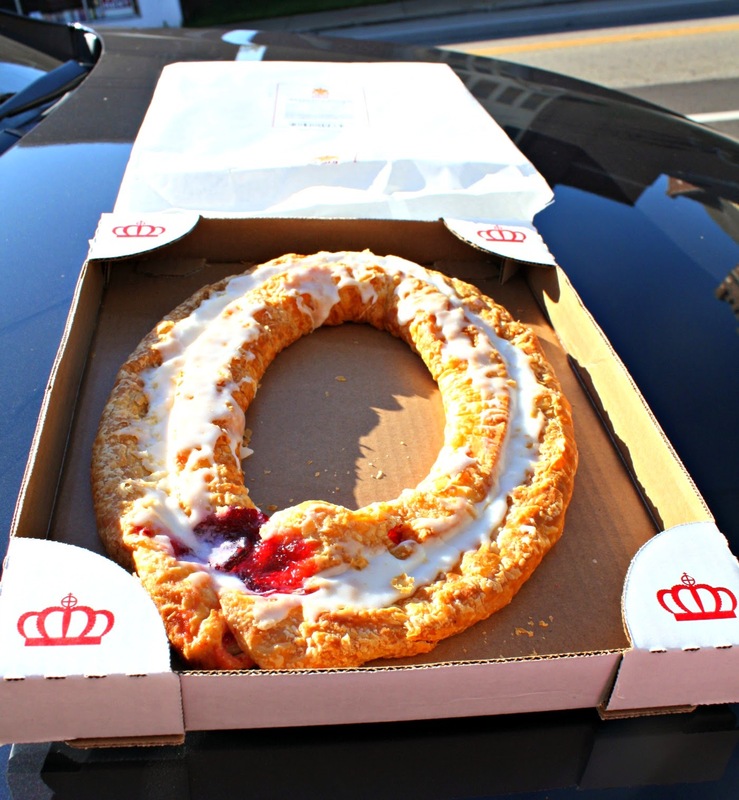 Many items are made in the U.S.A. and Canada and most things are readily labeled. I purchased a candle from Iowa and a soap tray made in the U.S.A. I know the soap tray sounds funny BUT I had been looking for this specific one for awhile. The jewelry is ALWAYS tempting -- one of these days I will budget so I can indulge myself! We had a lovely day in Racine last Friday. 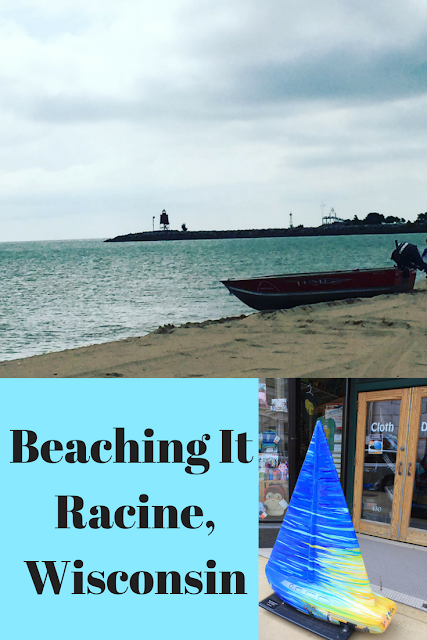 Racine is one of my favorite local beach destinations. Racine is a little more low key than some of the other beach towns we have been to. So, we really find we relax when we are there. A lovely town with lovely views of Lake Michigan!